Microsoft’s Office 365 represents a complete shift in the way we interact with modern business computing. If you haven’t been introduced to it yet, now could be the time. 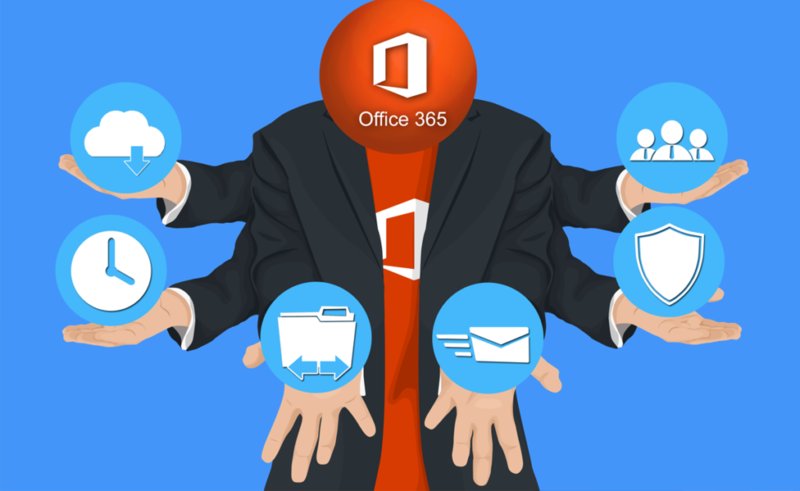 Similar to the Microsoft Office desktop package that businesses have relied on for decades; Office 365 does even more to provide the critical tools you need to modernize your business environment and take control of your business. You’ll be surprised at the difference Office 365 can make to the way you manage your firm. Call us on 1800 552 776 today to help set you up and running using Office 365 the right way.